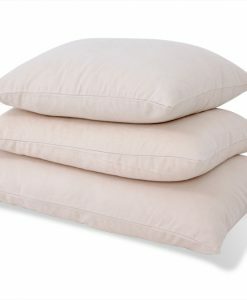 #1 Organic Pillows | Do You Want To Sleep Better In 2018? April Event Ends Tuesday April 30th, 2019! Besides your mattress, pillows are the most important part of your bedroom. 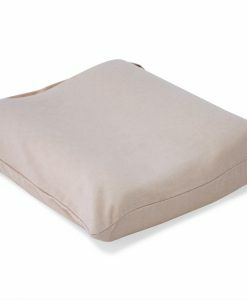 Whether or not you have a great pillow can truly make or break how energized and refreshed you feel when you wake up every morning. But it's not enough to have a pillow that just feels nice... 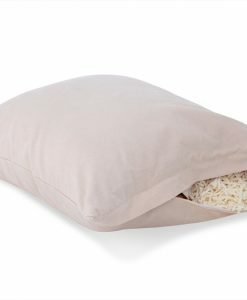 Anyone who's spent years sleeping with cotton pillows can agree... You need a healthy pillow that won't become saturated with germs, too! 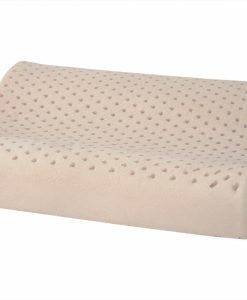 The organic latex pillows (and the wool ones too) you'll find below offer the best of both worlds: complete comfort without sacrificing health. 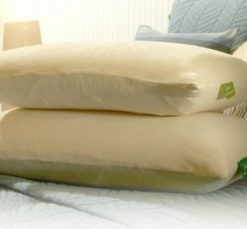 Browse our selection of organic pillows below, then choose one that suites you. 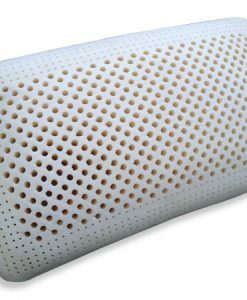 After your first night's sleep with it, you'll wonder why you didn't make the switch sooner! 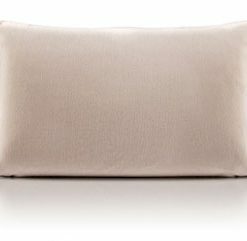 ps... our best-seller is this 100% natural latex pillow Take a look!